LOADER 938 Caterpillar 3 Yd. 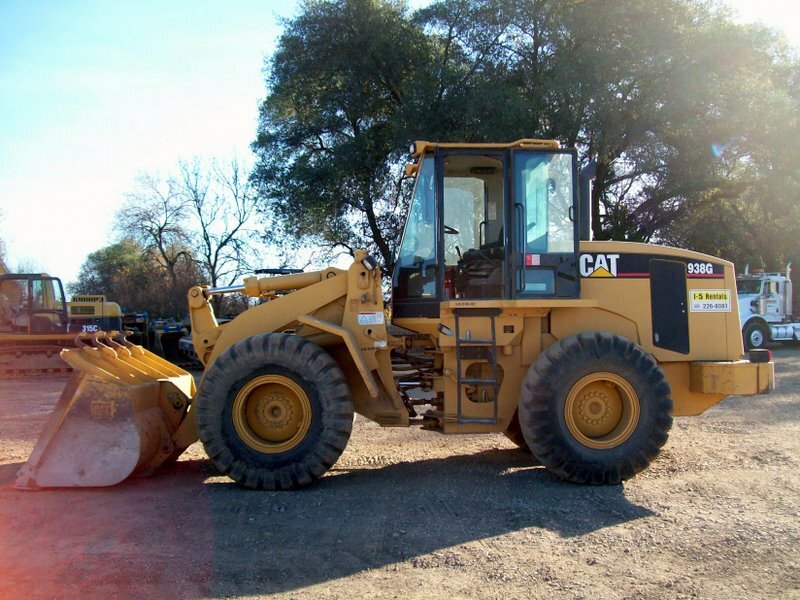 Caterpillar 938 Loader with 3.75 CYD GP Bucket. A/C, Rear wiper, Loading Lights, Air Suspension Seat, Outside mirrors, Sun Vison Front, 3 valve Joystick Control.